Embedded software development according to the V model or agile. In infotainment or driver assistance systems. The UMAN Team will not let you down. 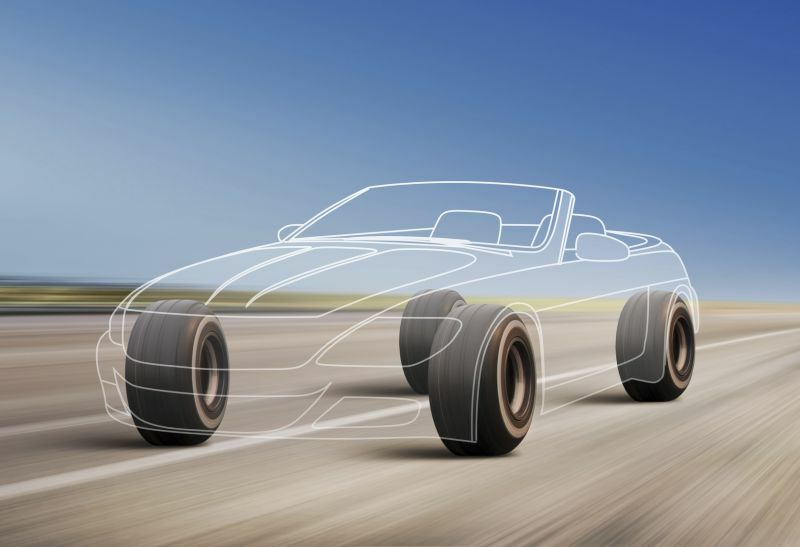 Our clients from the automotive and aviation industry trust our expertise for stack and software developments, to turn-key solutions. Including hardware and certification. 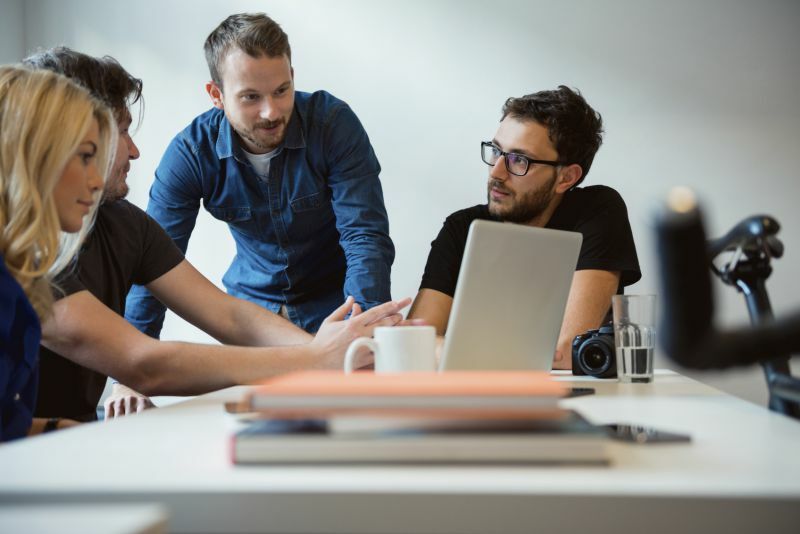 As specialists in real-time Ethernet, AVB and TSN, we guide you through the tasks at hand, whether your keyword is domain or zone architecture, whether you need more insight into the new TSN standards, or simply need to find fast and efficient solutions. We look forward to your project. Want to know more about technology consulting and Uman? UMAN has a long history in the professional audio and video technology industry, as well as in acoustics. We know how to handle jitter, coherence and time accuracy in audio technology, as well as formats such as h.264, mp3, FLAC and Auro3D. And AVB, of course. Utilizing this background, we will gladly support you with your infotainment projects. 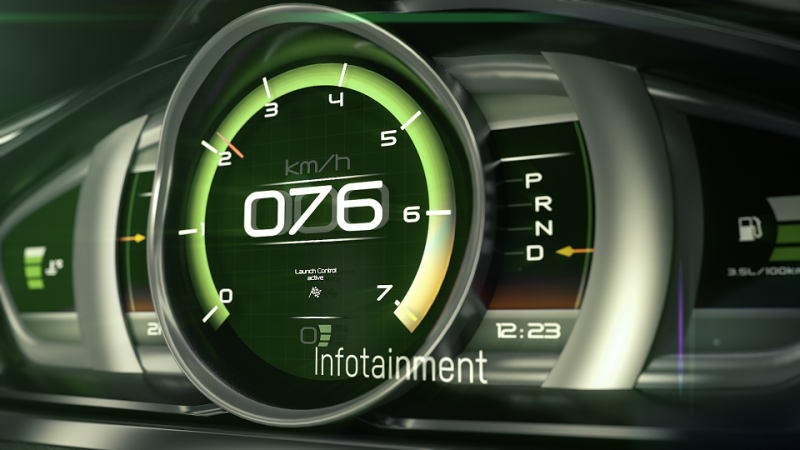 Want to know more about Infotainment and HMI and Uman? 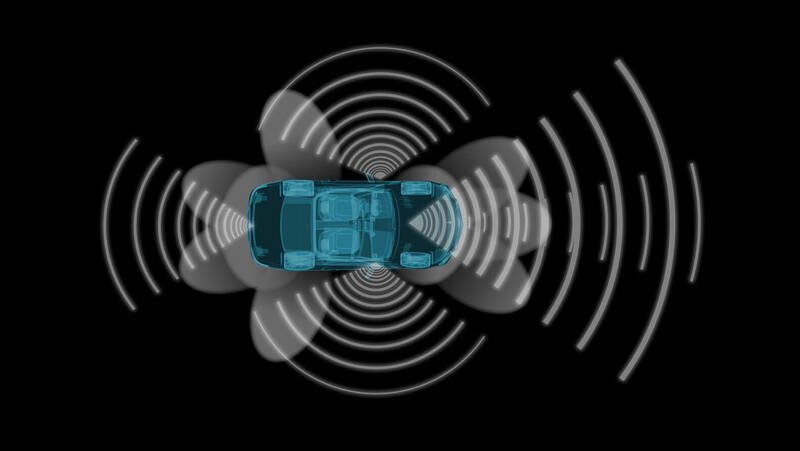 With our agile, technology-driven team, we are the ideal partner for advance development and proof of concepts in the fields of ADAS, infotainment and Automotive Ethernet. Try us. Want to know more about Advance development/ proof-of-concept and Uman? Want to know more about other services and Uman?